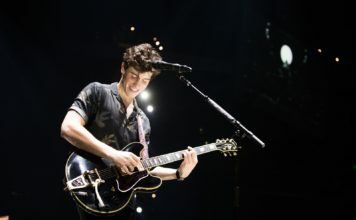 Ed Sheeran announces huge 2018 stadium tour dates! Ed Sheeran has announced he’s touring the UK again in 2018 with a huge stadium tour. The Shape Of You singer has announced plans for a 2018 UK tour, only days after closing Glastonbury 2017. After playing arenas this year, Ed has upgraded the tour to stadiums for next year. 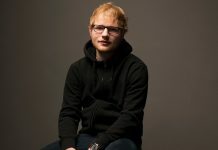 Ed will kick off his huge stadium tour at Belfast’s Boucher Playing Fields on May 9th, then he’ll take to the Etihad Stadium in Manchester on May 24th. 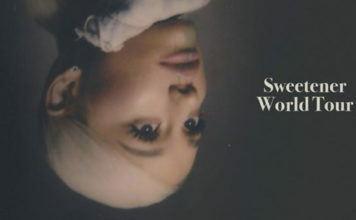 The singer songwriter will also play two full nights at Wembley Stadium on 15th and 16th June. Tickets go on sale from 10am Saturday July 8th (9am in Belfast). 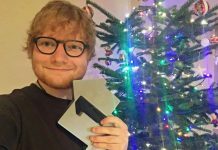 Ed Sheeran ends 2017 by claiming a new Official Charts record! 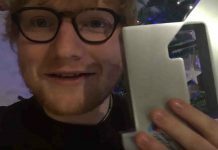 Ed Sheeran’s ‘Perfect’ is the UK’s Official Christmas Number 1! 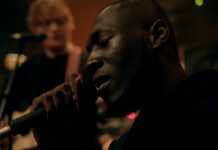 Stormzy releases acoustic version of ‘Blinded By Your Grace Pt. 2’ with Ed Sheeran! 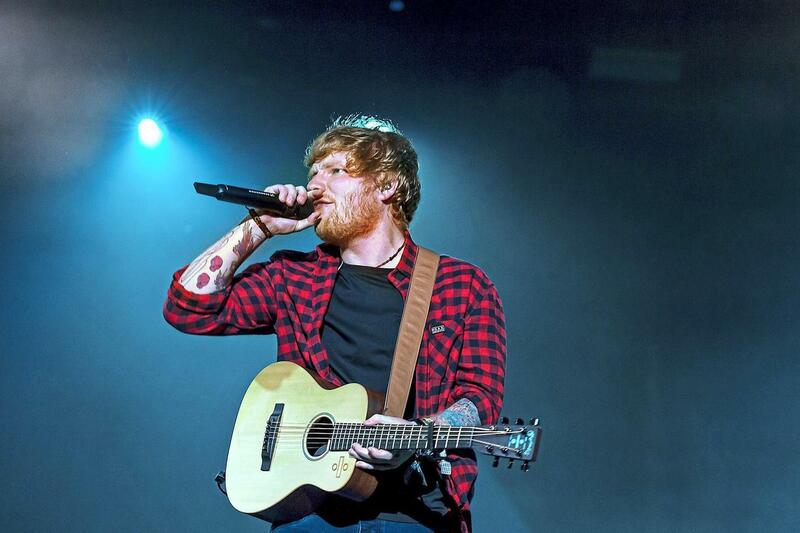 Ed Sheeran has already written a James Bond theme song! Ed Sheeran breaches royal protocol as he receives MBE! Listen to Ed Sheeran’s ‘Perfect’ duet with Beyonce!